The HD Laurel Carrara Wall tile oozes elegance and luxury. Taking inspiration from the indulgent carrara marble design, the 248x498mm matt wall tile is steeped in Italian heritage. 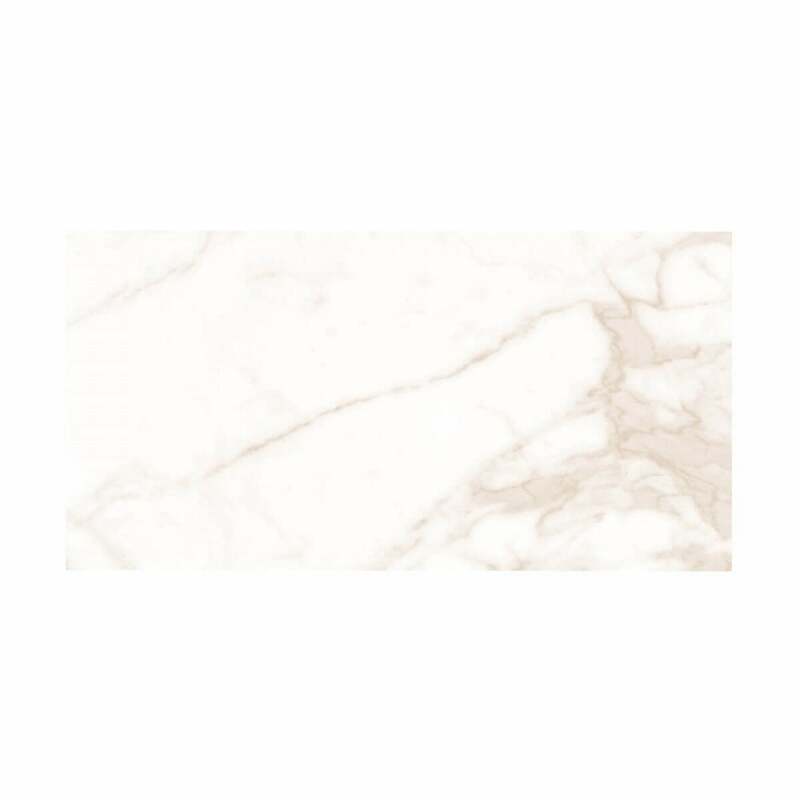 The soft honey veins add a touch of class and make this marble a little more unique.